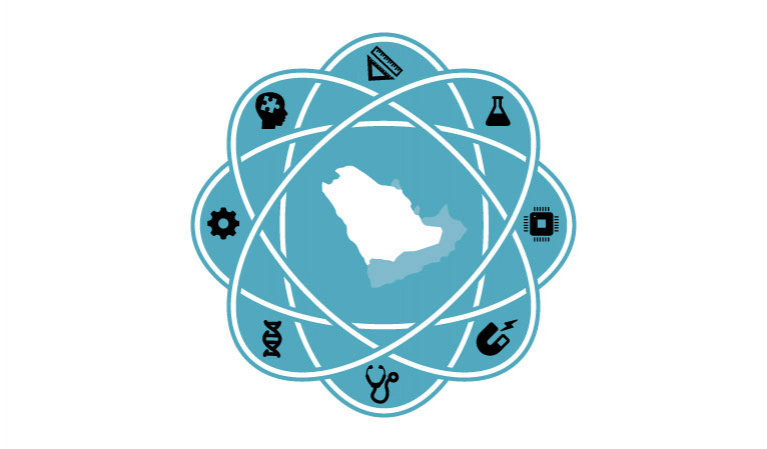 Scientific Saudi is a science communication platform that aims at promoting science and spreading knowledge in the MENA region, by publishing accurate, free, and accessible Arabic scientific content. Scientific Saudi supplements the Arabic scientific sector with two types of services: specialized content production services, whether it was textual, visual, or audible, and advertisements services. Scientific Saudi have worked along Saudi Arabia’s largest educational, governmental, and private institutes in the past few years, helping in fulfilling their vision and achieving their educational goals.